EXQUISITE single level home. 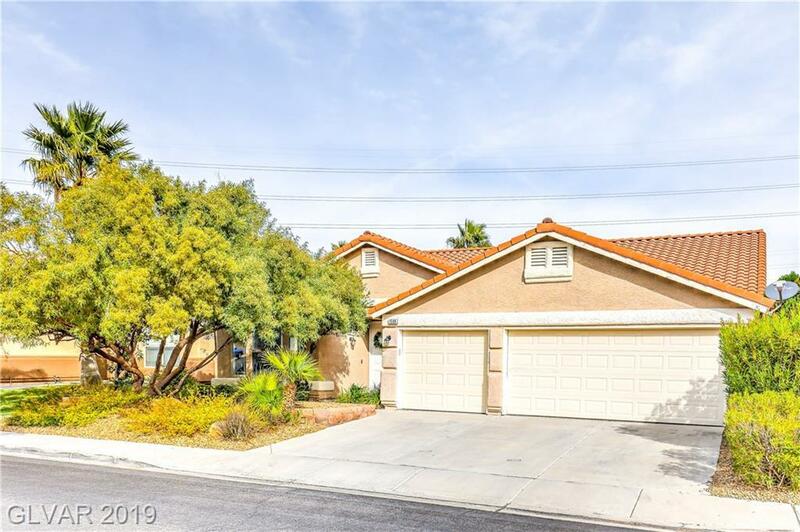 Zoned with top rated schools and easy access to freeways. Completely remodeled w/modern touches and elegant finishes. Large second master bedroom suite w/bathroom. Designer flooring throughout w/ sparkling quartz countertops and bright white shaker cabinets throughout. Huge backyard with covered patio and sparkling inground heated pool and spa with LED lights to entertain.